Please log-in to receive your Premium Plus special member price. 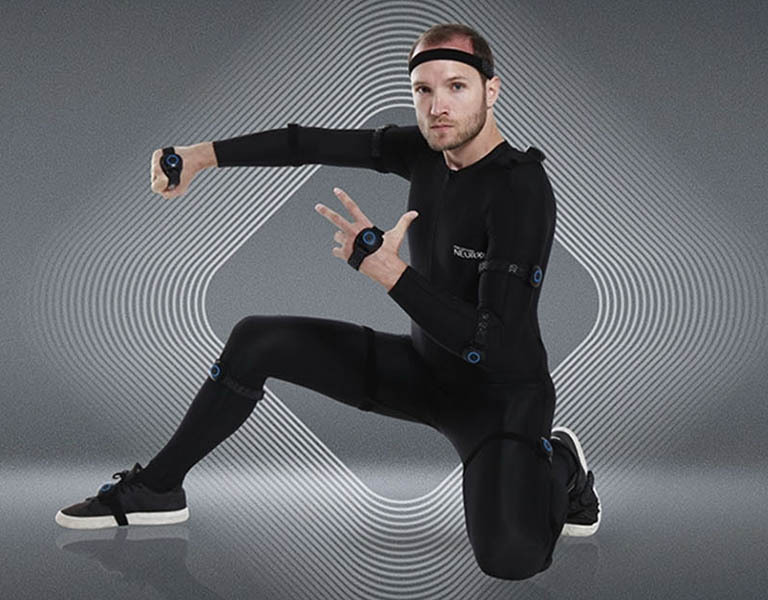 New users enjoy exclusive discount on our recommended solutions for Facial and All-in-one Body mocap here.  15% off on purchases of Mocap Gear Profiles worth $1,000 USD or more. Get an exclusive discount coupon for hardware, when choosing the Rokoko or Perception Neuron profile. Note: Mocap Gear Profiles are motion capture applications (software), and do not include motion capture devices (hardware). 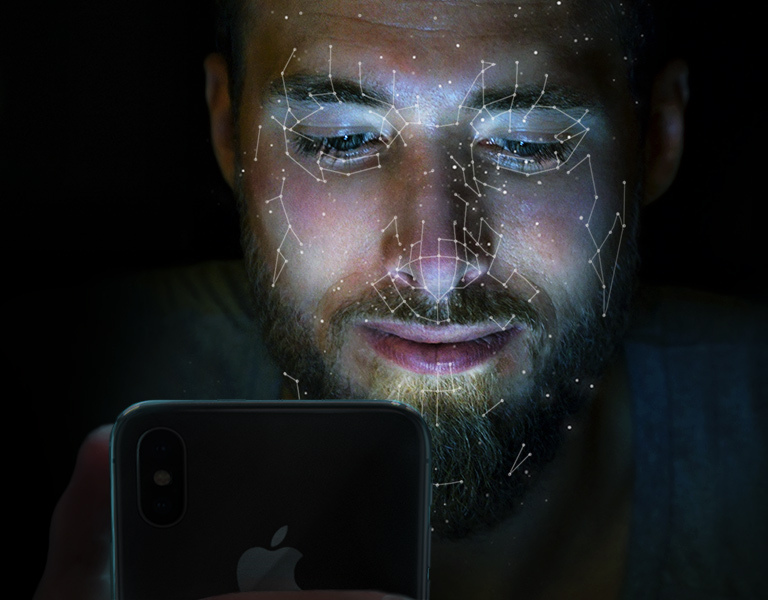 Combine the LIVE FACE app on the iPhone with Motion LIVE to create incredible facial animation for your 3D characters. Edit and export your recorded animations to other 3D tools or Game Engines via iClone and 3DXchange. Limited Time Bonus: Give your character not only lifelike facial gestures but also realistic hand motions with the Leap Motion Profile (Value: $99).